After completing an Economics degree Kevin spent over ten years in Sydney forging a successful career in finance, working for Colonial for many years. When the time came to raise a family Kevin and Karen moved back to the Northern Rivers and Karen’s home town of Lismore. 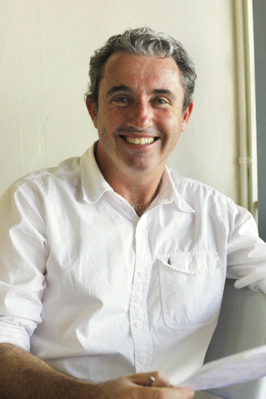 Kevin took up teaching, at St Mary’s High School in Casino, teaching Business Studies and serving, for a time, as Deputy Principal. He operated a small business and runs a cattle property. Karen works as a registered nurse.